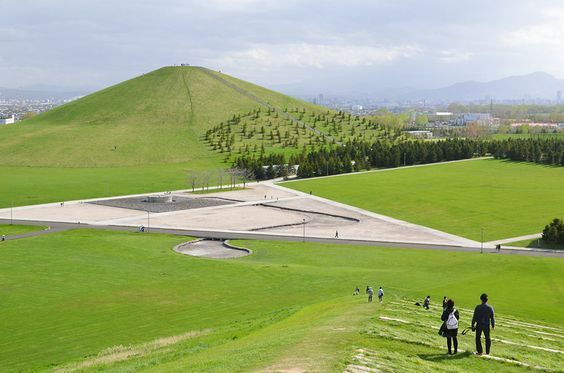 On the outskirts of Sapporo is a large green space known as Moerenuma Koen, which has a huge circumference of four kilometers. The grounds are well kept, and while the greenery itself is simply beautiful, there are installations like the mini version of the Louvre that is an awesome sight. The park is a popular place for joggers, cyclists, and picnickers. You would never except some parts of Moerenuma Koen to be the remnants of a waste treatment plant.